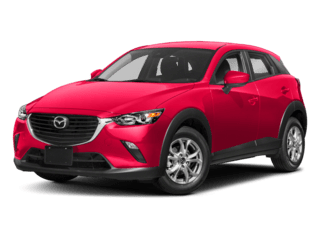 Your Mazda car’s battery is a vital component to its overall function, and will need to be replaced at some point during its lifespan. 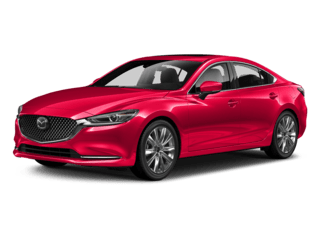 Discover the signs of a dying battery, learn when to replace it, and the benefits of choosing Mazda OEM parts to ensure your car runs smoothly on Las Vegas roads. 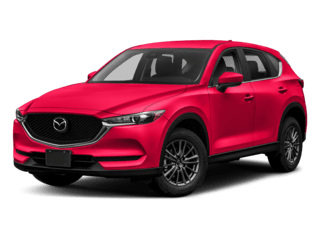 When Should I Replace My Mazda Battery? 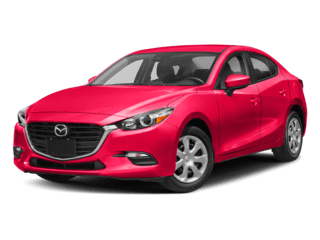 Generally, it is suggested that the battery in your Mazda should be replaced every three years, so long as there are no other issues. The older the battery is, the more unreliable it becomes. However, there is no definitive time limit to your car’s battery, and the longevity of the battery depends on factors like usage, heat, time, and miscellaneous malfunctions that can contribute to a battery’s poor performance. 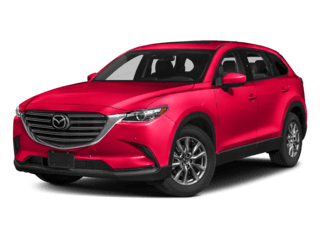 Compatibility With Your Mazda Vehicle: OEM parts are specifically designed to properly fit and work in your exact Mazda model. 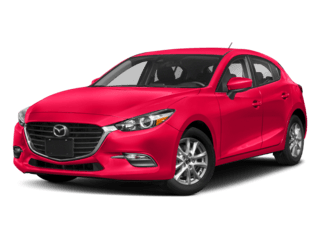 Warranty: using genuine parts can ensure that you are not violating any Mazda warranties. 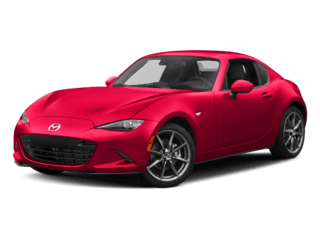 Higher Quality: because genuine Mazda parts need to meet standards, they are higher quality than aftermarket parts. 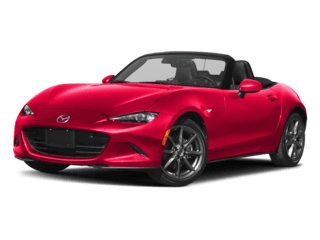 Easily Attainable: at Findlay Mazda, we have all the OEM parts you could need to make sure your Mazda runs smoothly on Las Vegas streets, so you’ll never have to go searching for the right part. 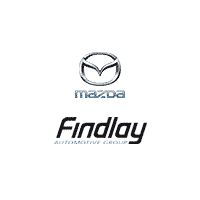 If you need your Mazda battery replaced, a Mazda oil change, or any other service task completed, turn to the experts at Findlay Mazda for all of your maintenance needs. Schedule an appointment today or get in touch if you have any other questions.